who grew up to rule New York. Born in Brooklyn, the undisputed queen of the City, Raine owns the sexiest, starriest nightclub in New York - and no one is ever going to take her crown. pay the ultimate price for freedom. Once the lead singer of the biggest female rock band in the world, Stevie is now flying solo – but she has a secret that could destroy her. 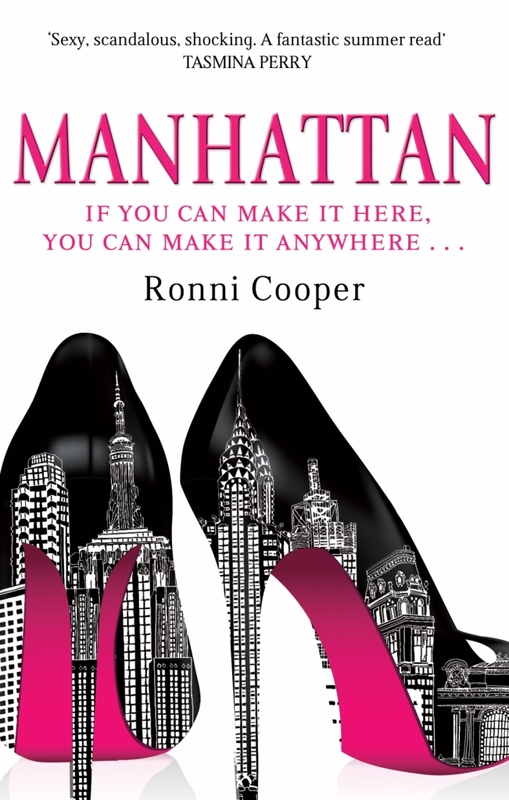 Buy your copy of Manhattan here...!